New Delhi [India], Apr 26 (ANI): A major player in the worldwide hospitality sector, Louvre Hotels Group is all set to increase its footprints in the Indian hospitality sector. New Delhi [India], Apr 25 (ANI): India's largest hospitality company OYO has announced its triumph on the Indian hotel market. New Delhi [India], Apr 17 (ANI): Leading tech-enabled relocating company Shift Karado has announced its collaboration with India's largest hospitality company OYO to provide relocation facilities. New Delhi [India], Apr. 5 (ANI): Global hospitality chain Airbnb announced that New Delhi and Maharashtra have been recognised as the most hospitable city and state respectively, according to its Hospitality Index released on Thursday. New Delhi [India], Mar 31 (ANI): Desi Vibes, which operates its fine and casual dining outlet in the buzzing streets of Connaught Place, has said that Goods and Services Tax (GST) had an avid impact on the business in the hospitality sector since its roll out. Osaka [Japan], Mar 7 (ANI): Osaka city is one of the favourite destinations for foreign tourists visiting Japan. They enjoy best of the hospitality in this city. 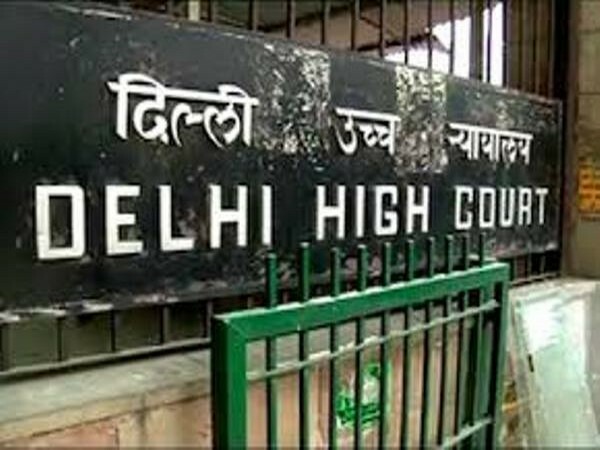 New Delhi [India], Feb.15 (ANI): The Delhi High Court on Thursday dismissed a writ petition filed by Sky Light Hospitality, where Robert Vadra is a partner, challenging the re-assessment notice issued against it in connection with DLF- Sky Light Hospitality land deal. New Delhi [India], Feb 12 (ANI): SaffronStays, a micro hospitality collective on Monday announced the appointment of N Karthik as the Regional Head - South. Santacruz (Mumbai) [India], Jan. 31 (ANI): A slum dweller family has imbibed the 'Atithi Devo Bhava' in full spirit as it proposed an idea of slum homestay in Mumbai.